Check Out the Spring Renewal Incentives and Renew Today! Sign up now and save with our extended-year membership offer! 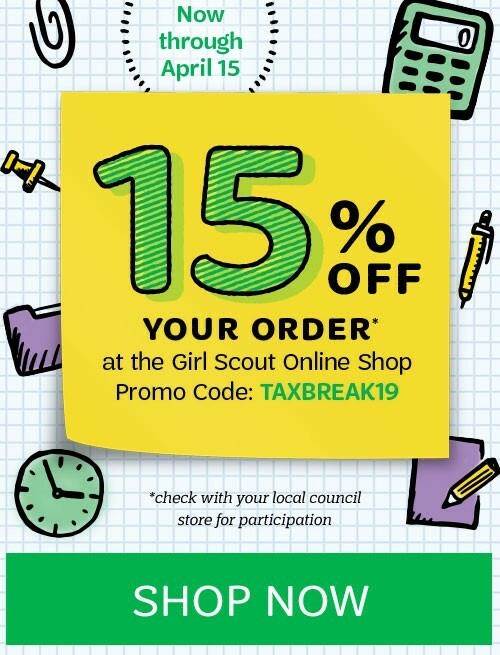 Start your troop this summer, and everyone saves! We Love & Appreciate Our Leaders! Every Troop Leader who visits the shop on Leader Appreciation Day (April 22) will receive a free gift! *In-Store only. No purchase required. Limit one per leader while supplies last. During Volunteer Appreciation Week, everyone’s a winner! Roll four dice, and save the sum. Up to 24% off your entire purchase! 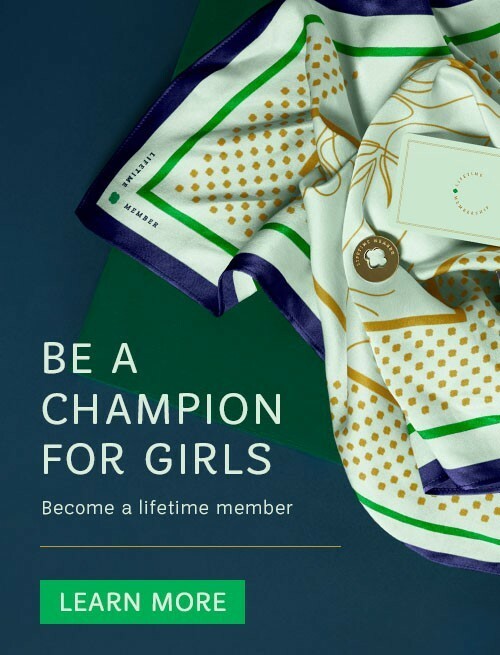 Not a Girl Scout, yet? 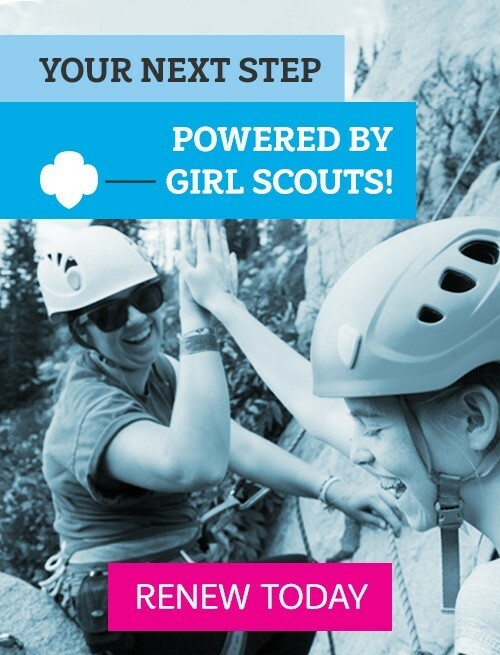 The first step to becoming a Girl Scout is attending a Join Event! Here's what's coming up in an area near you. Spring savings in store and online! It’s the spring of change! Several council properties undergoing improvements.